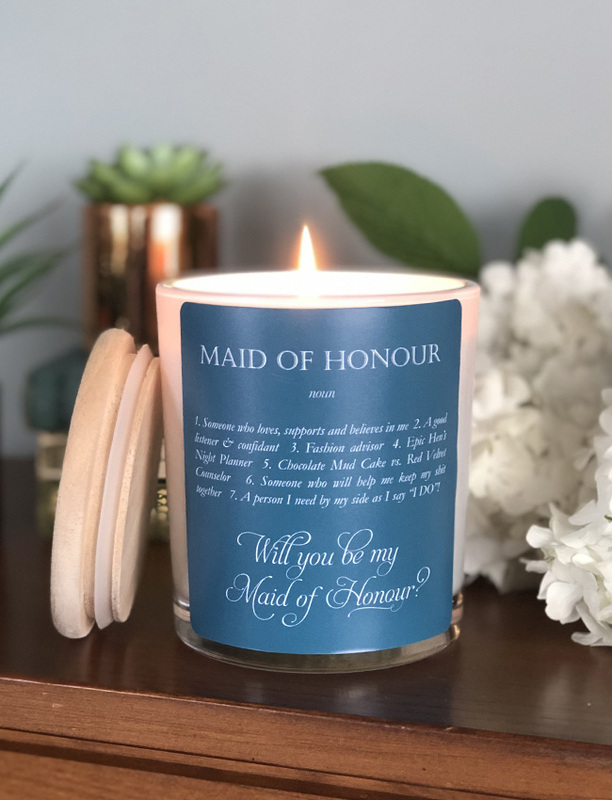 So, you’ve been asked a very important question – your bestie is getting married, and she wants you to be right up there with her as the Maid of Honour! 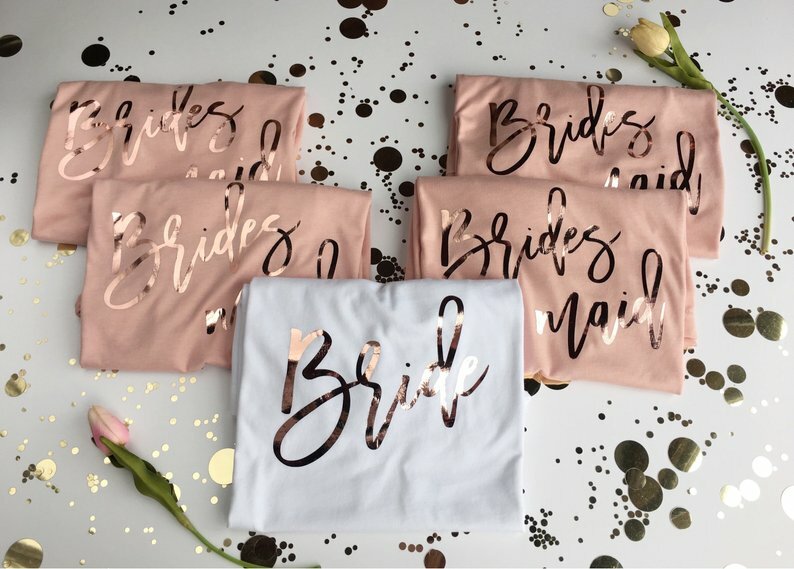 As her best friend, of COURSE you want to do whatever you can to help her out, provide support and be the best MOH ever (starting with – ummm WTF is a MOH?*). 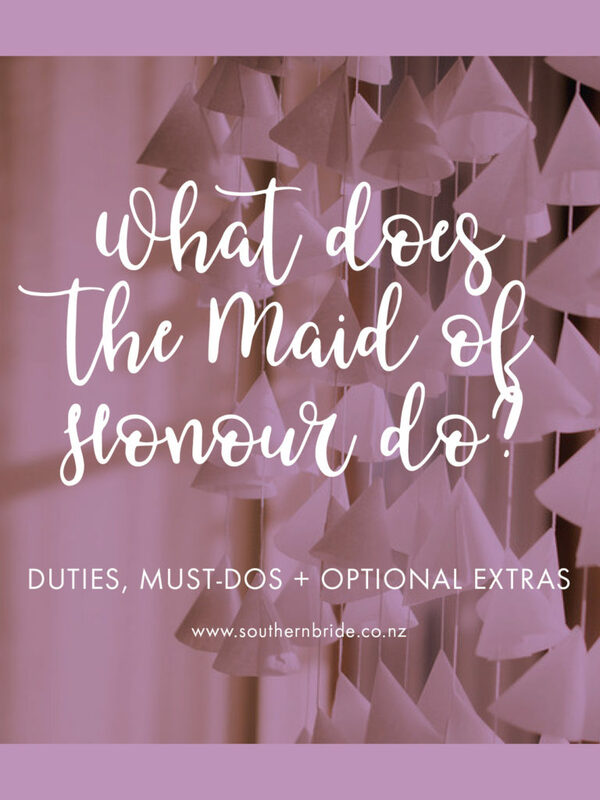 What duties does the Maid of Honour do? If you’re not married, and haven’t been to a lot of weddings, it can be tricky to know what you should be doing. 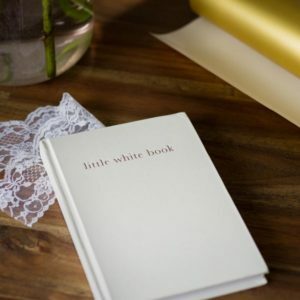 Of course, all weddings and all brides are different, so the easiest way to clear up any confusion is to ask the bride what she is expecting from you, and what she needs help with. Take the lead on organising the hen’s night/bachelorette party, with help and input from her other bridesmaids. Discuss what the bride-to-be wants (and doesn’t want!) out of her hen’s night. 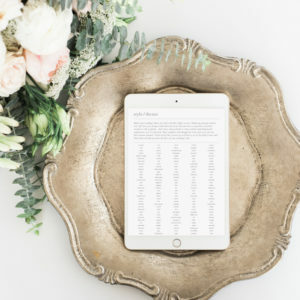 This means contributing your time and energy, but also probably contributing financially (at the very least, you should be splitting the cost of the bride’s activities between the bridal party). 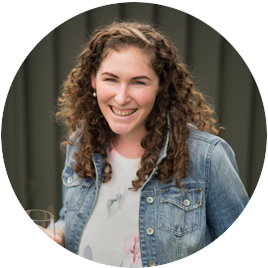 Ask the other bridesmaids about their budget restrictions and work within those parameters. Put together a DIY Emergency Kit in case things go wrong on the day (like double sided tape for dresses, and appropriate colored thread for wardrobe malfunctions). Make sure the bride eats and drinks water throughout the day! Keep some snacks that are easy to eat without making a mess on hand (ex. almonds, cheese cubes, grapes). Gets out on the dancefloor early and get it pumping! And on a similar note, if it’s hot and muggy, tulle seems to attract bugs – keep bug spray handy or you’ll be picking bits of them out between layers of tulle. Bathroom breaks. It’s already one thing when you’re trying to use a bathroom in a normal dress, but with a bride, the entire bridal party may end up with her in the handicap stall lifting her skirt up, pulling down underwear… it’s all glamourous baby! Be a loving and supportive friend to the bride! Remember that this day is about HER, and it’s your responsibility to help her enjoy the day! Have the correct dress, shoes, accessories, etc. 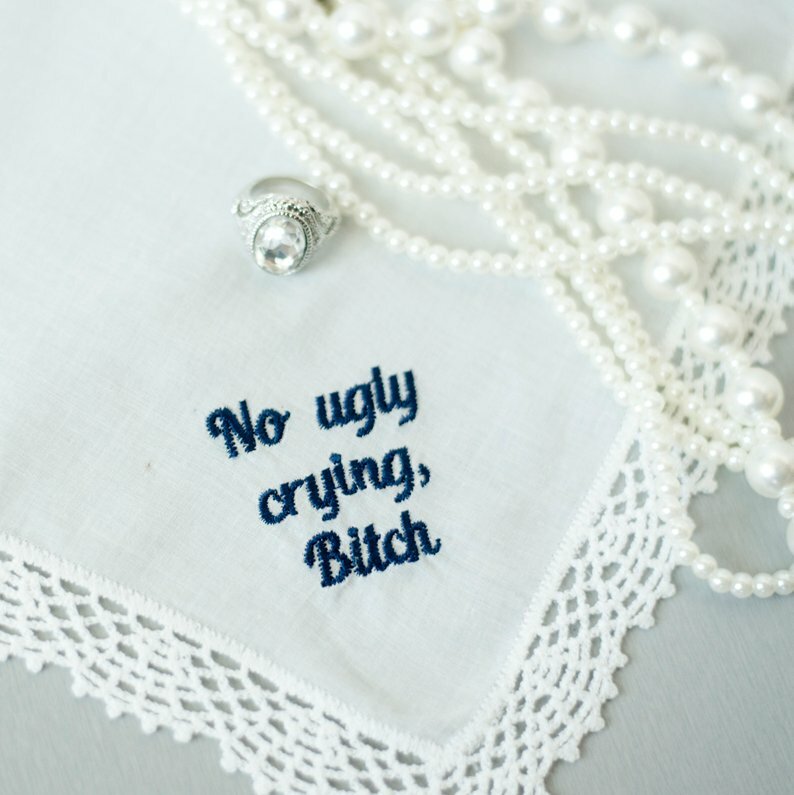 for the wedding day. Make sure you fully understand what the bride expects you to have, communicate with the bride about your budget, and know which expenses you are responsible for. If the dress has to be ordered by a certain date, make sure it is ordered. Ask for a general schedule. If you/the wedding is out of town – does the bride want you to fly in a couple days early to attend a rehearsal dinner or help her with last minute details? This will also give you time to budget for your accommodation and travel expenses. This definitely isn’t a “requirement,” but some couples depend upon their wedding party to handle a lot of the set up and take down for the event. Figure out what their expectations are in advance. 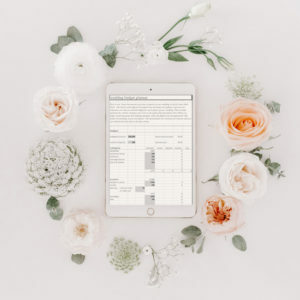 Channel your inner Wedding Planner and offer to help with wedding planning research, decisions, shopping and even keeping track of the wedding budget and RSVPs. 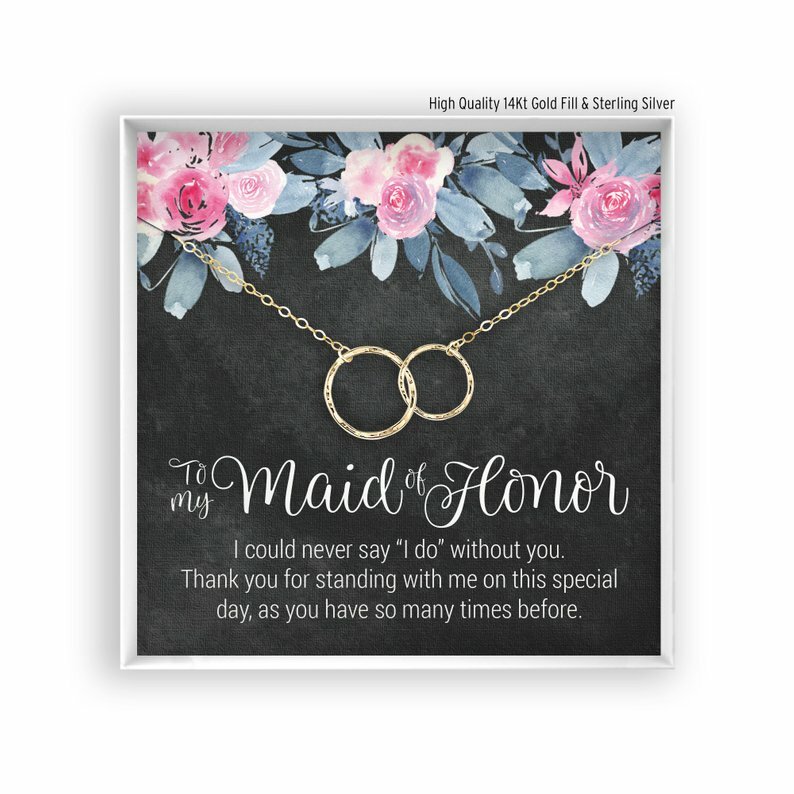 It’s not at all unusual for me (in my role as a wedding stationer) to get day-of wedding stationery orders or enquiries from the Maid of Honour. Track down contact information for all the other bridesmaids and make contact as soon as you can to start planning the hen’s night. Getting a date set early means a better chance of all her BFFs being able to make it. Happy bride = happy MOH. Talk to the bride in advance about what potential issues/questions she wants to deal with personally and which ones she would be willing to let someone else take care of on the day of the wedding. Be the gatekeeper and delegate the things she told you she didn’t want to handle.